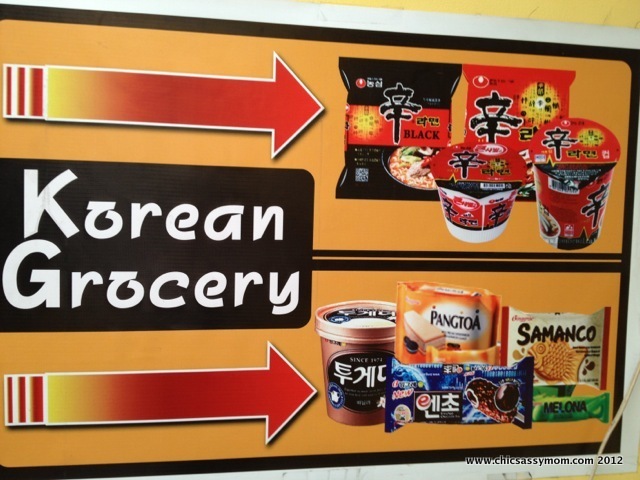 Korean Grocery located at 8137 Plaza, St. J. Escriva Drive, at the back of UA&P. 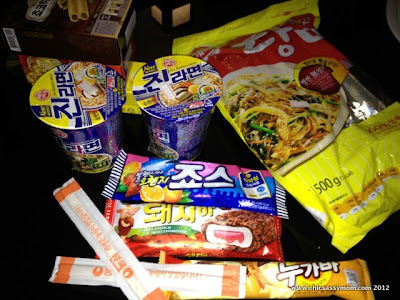 Korean Ice Cream, Ramyun, Biscuits and Glass Noodle for Japchae. The fruit flavored ice cream choices are also to my son's preference and to his curiosity, he wants to buy and to try as much. 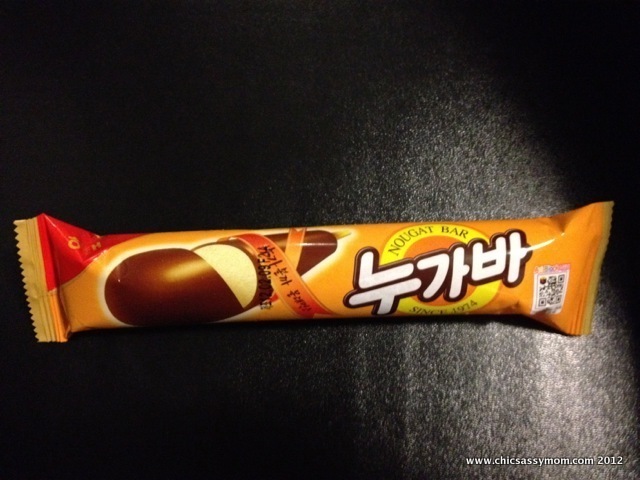 This is my favorite ice cream. After being adventurous, trying out one ice cream after another, this is my go-to. It's creamy, chocolatey, strawberry, the works! 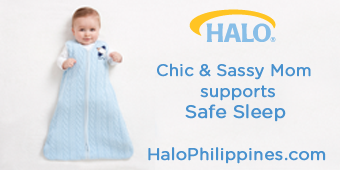 ;-D For only Php 35. This is my hubby and Chase's favorite. It's my close second choice, if I'm craving for more caramelized, nougat, uber sweet indulgence. In fact, this is the must try first, before going out for other choices. ;-D So Magnum or this? 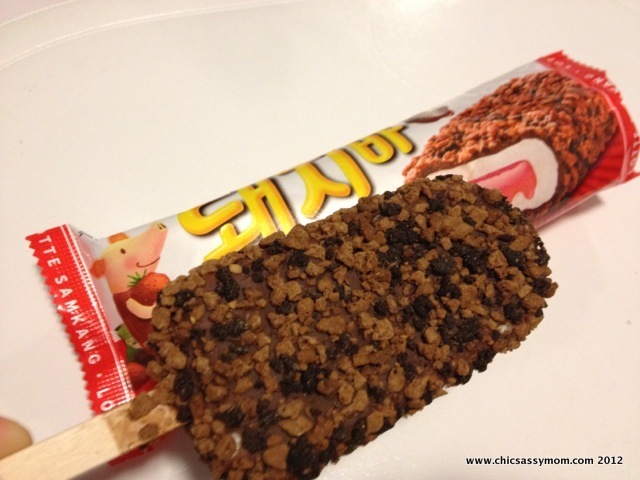 Korean Ice Cream all the way! LoL* In passing, I think the Magnum Truffle, in fairness is also to my liking, that is because I have a penchant for dark, bittersweet candies and ice cream. Although, I have yet to try the other flavors. 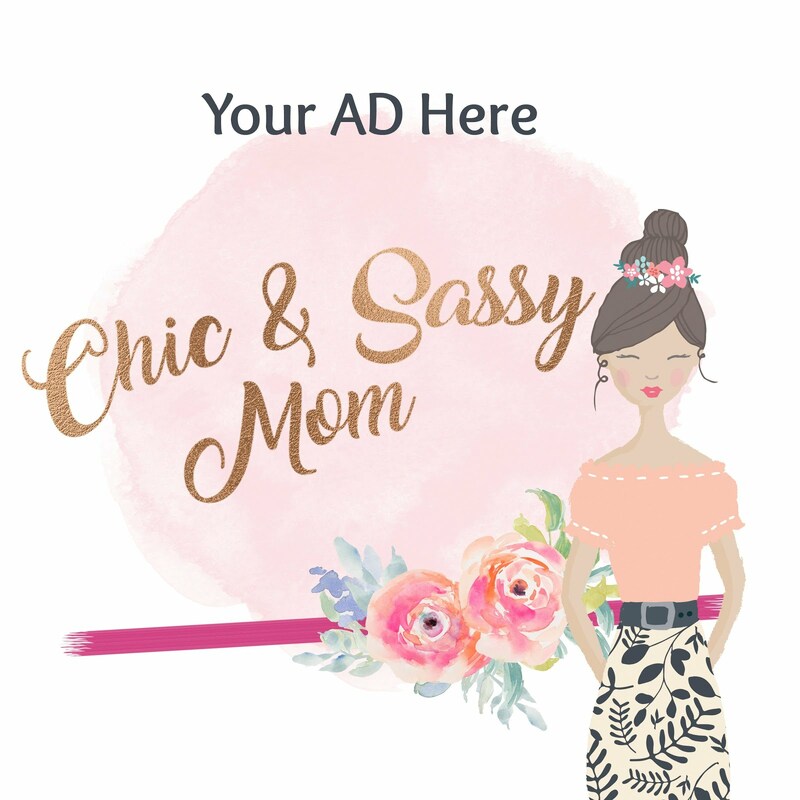 Is this the grocery Grace Lee's mom owns? we used to buy our snack there as well and I loved the korean dark chocolates!my officemates and I loved the korean snack-similar to kropeck!the owners and the staff are so friendly. 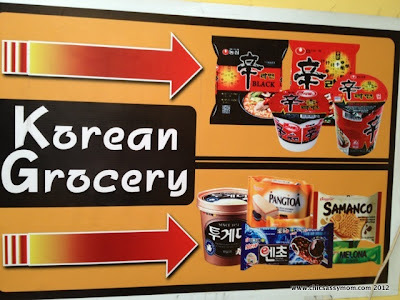 I LOVE Korean groceries! 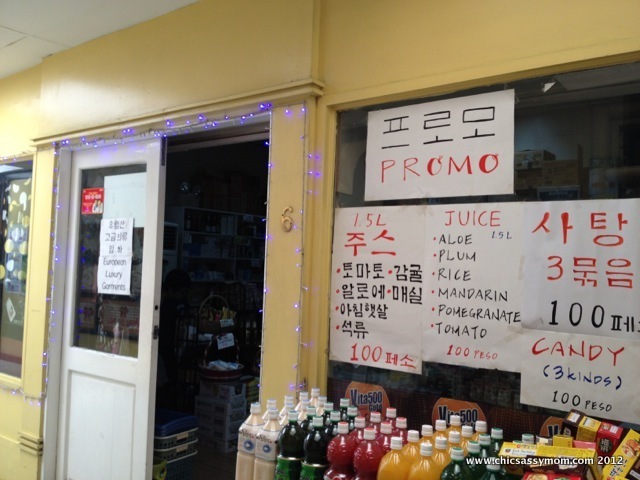 I thought I'd miss the Korean stores around Ortigas CBD, but ha! The main street leading to our house has about 3! 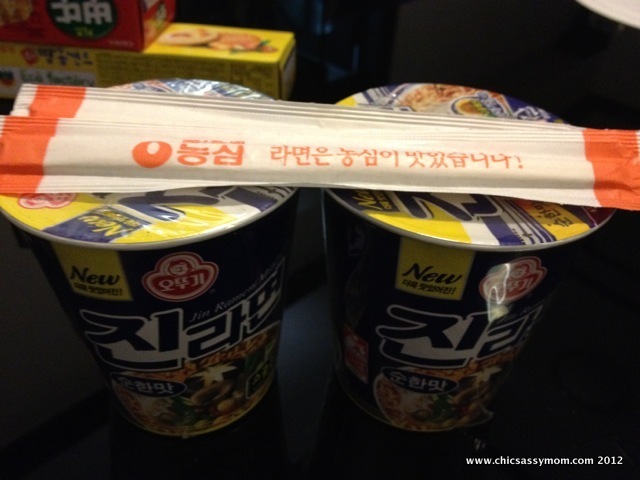 And we have a lot of Korean restos around, too! So yea, lucky me. Hahaha! I'm gonna backread your Korean stuff. So you think the cosmetics at the groceries are pretty safe to use? I'm gonna try! But no, I haven't tried blogging about Korean stuff, except maybe for some ice cream. But yea, Korean junkie-in-the-making here. LOL! Cosmetics in the groceries, I used their shampoo. My cosmetics though were from some Korean brands, SkinFood, Innisfree etc. 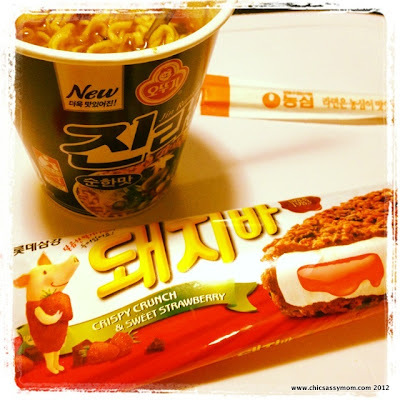 Love Korean grocery products, especially their ramen.